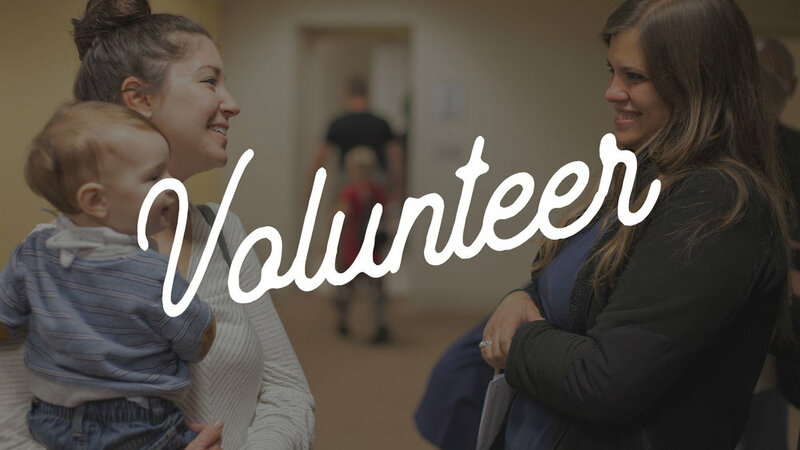 We have some new ways to volunteer at Legacy Church! We need some people who are willing to help us renovate some spaces in the kids area. We are planning a workday for February 9th - please contact aaron@visitlegacy.org if you can help. We also need help getting trash taken out to our dumpster on Sunday mornings (dumpster is located on the premises). With our Large Groups and Worship nights, we need some help serving coffee, bringing water bottles, and general set up and teardown. We are seeking mom's with older children to come alongside of our moms with young children to encourage and support them in their journey as we are instructed to do in Titus 2:3-5. Thank you for your interest in volunteering at Legacy Church. We will be in touch with you soon!